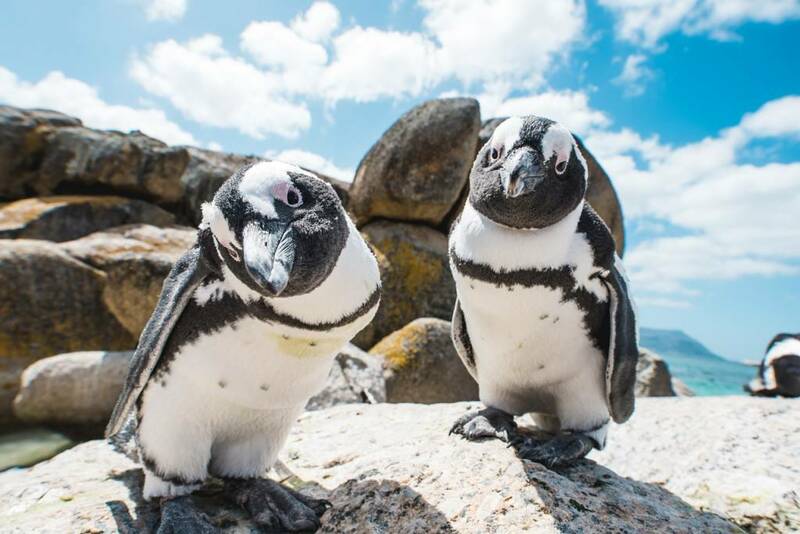 Explore the Cape Peninsula and visit the penguins at Boulders Beach. 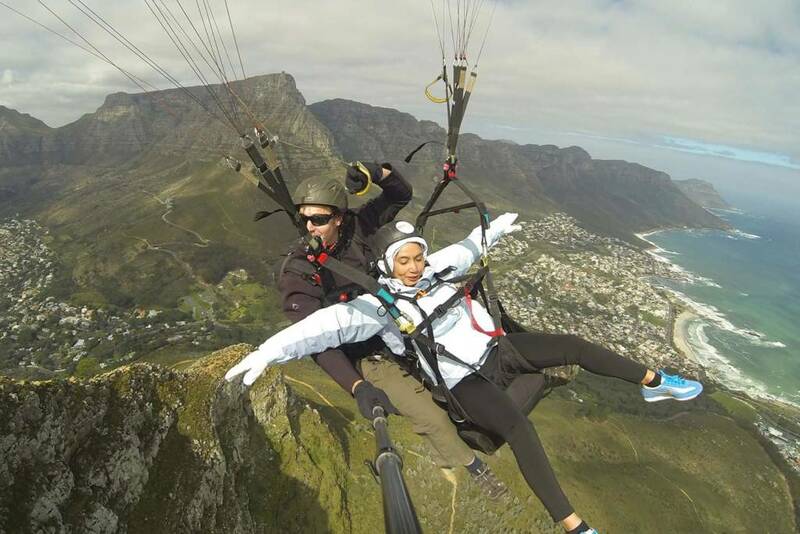 Have a bird’s eye view on Cape Town and the beautiful landscape. 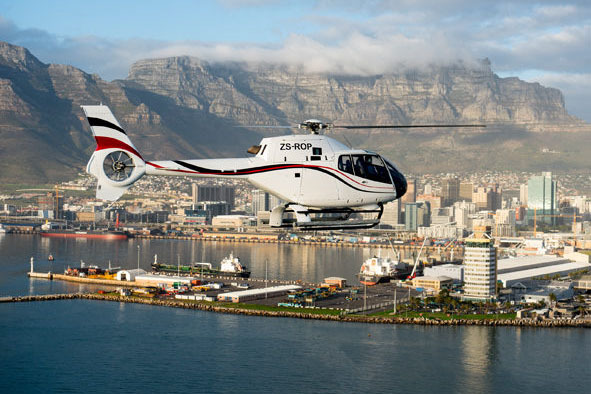 The best way to see Cape Town! 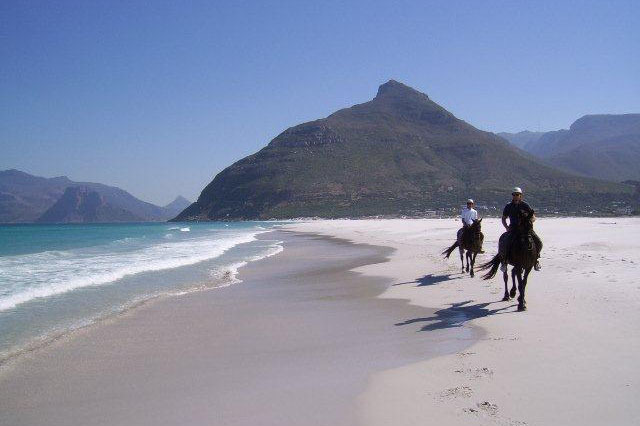 Horse-back riding on the beach. 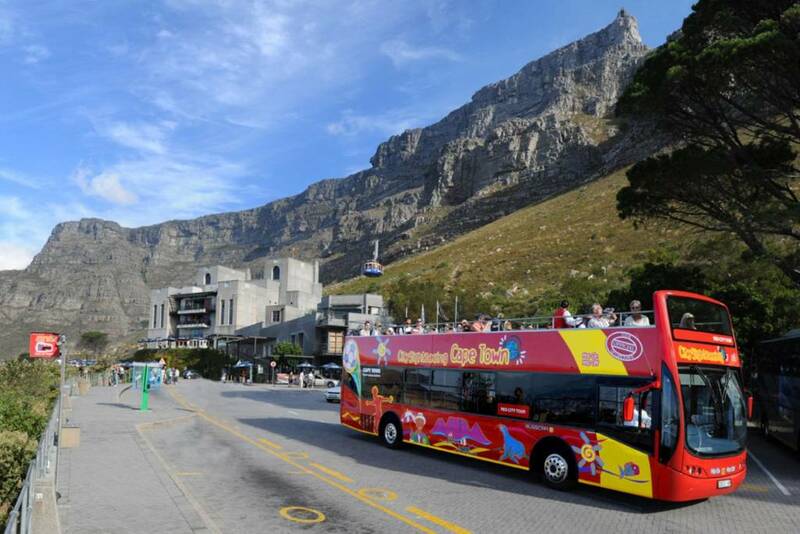 Enjoy the adventure starting at Lions Head or Signal Hill and feel like a bird. 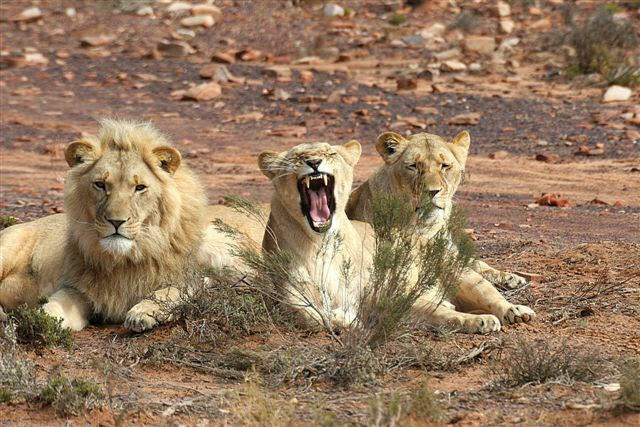 Big 5 Safari close to Cape Town. 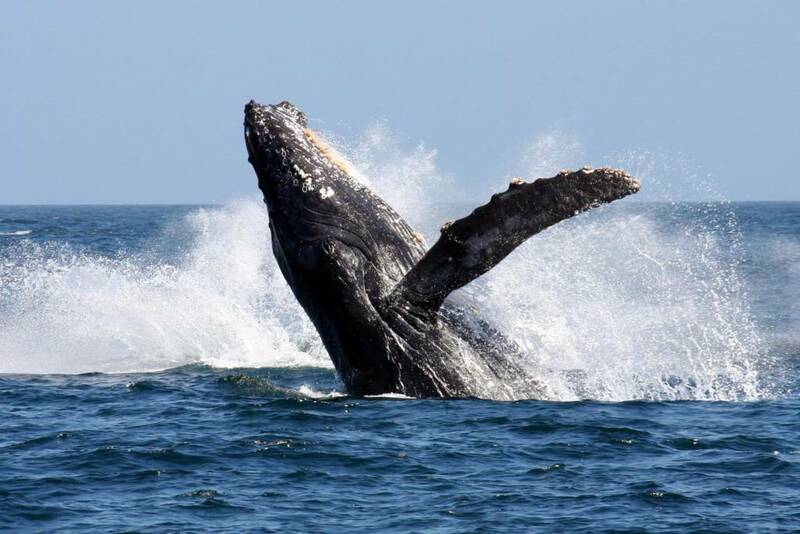 Explore the beaches and its fantastic waves at Muizenberg or Bloubergstrand. 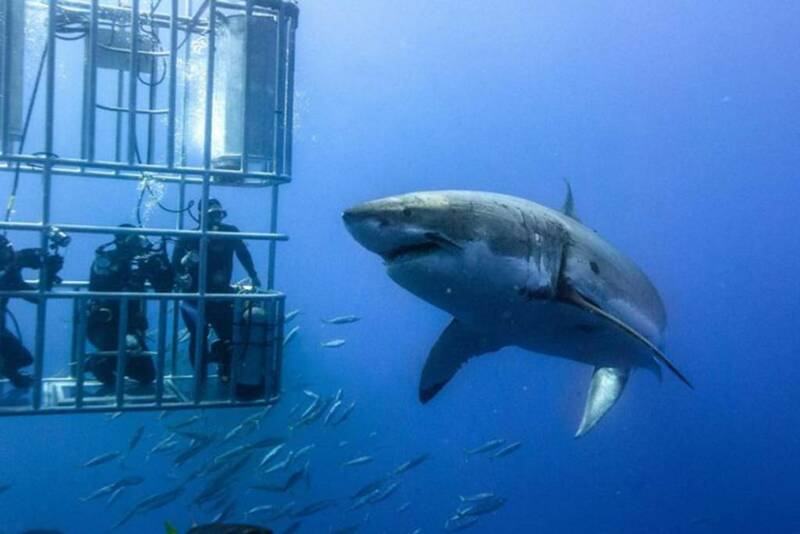 Scenic views along the beautiful Cape coastline. 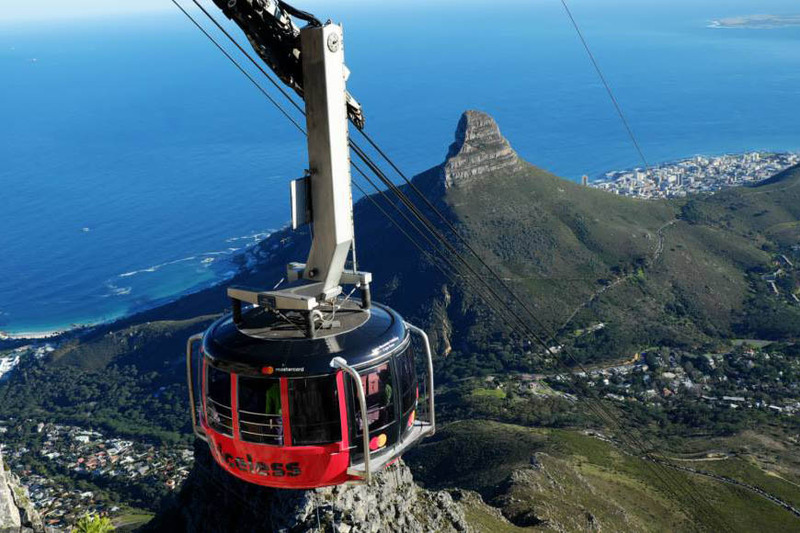 Take the cable car or get a hiking guide and explore the wonders of Table Mountain. 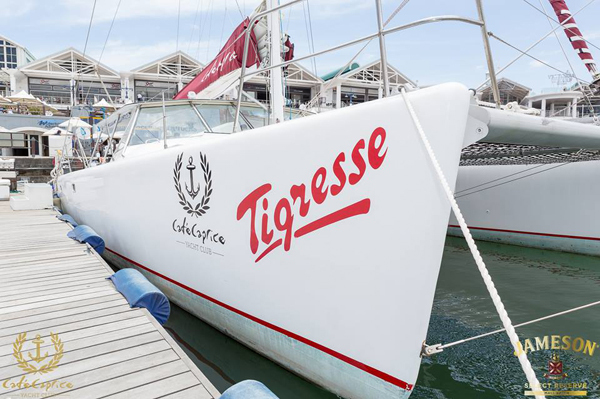 Accompany the gentle giants by boat. 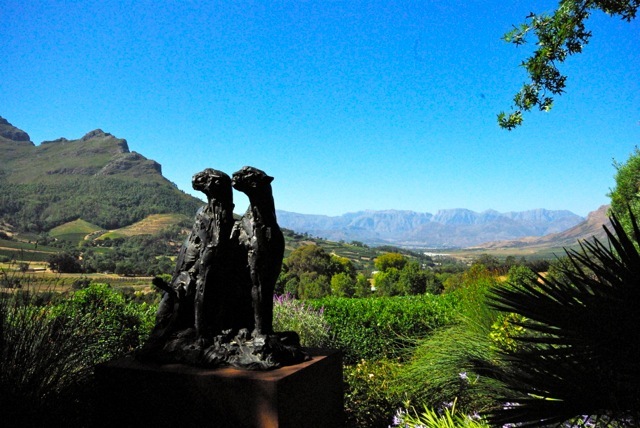 Visit the wineries and enjoy delicious wine tastings.